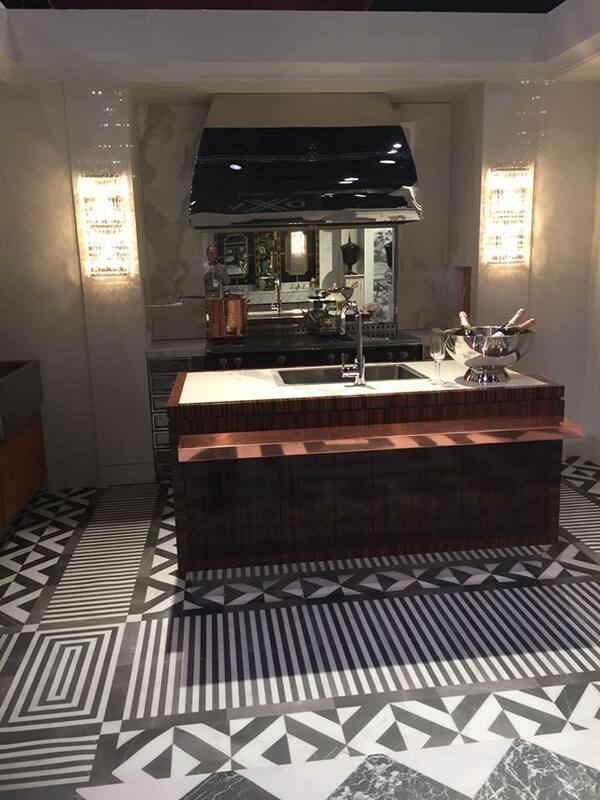 VOTE on Your Favorite Design Photo from KBIS 2017! – Design Your Lifestyle. 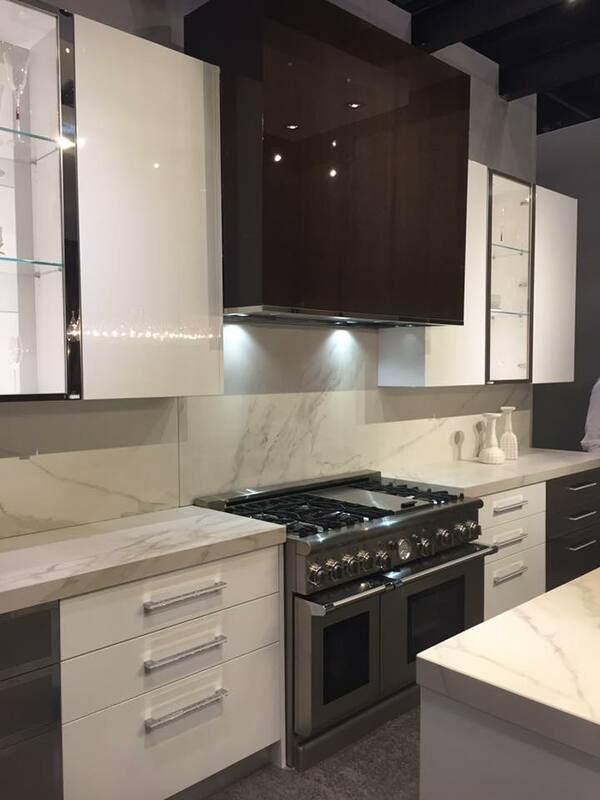 VOTE on Your Favorite Design Photo from KBIS 2017! We’ve filled you all in on the fallout from KBIS 2017, the largest North American design conference of the year. Now it’s YOUR turn to offer your opinion on the trends, photographs, and sights from the Kitchen and Bath Industry Show presented by the NKBA! Now, vote in our design poll and tell us what YOUR favorite design from the KBIS 2017 conference is! From sleek transitional kitchens to beautiful appliances, minimalist walk-in closet space to eye-popping tile design, we have a bit of everything pictured below. Let us know what you love – click below to vote, and leave a comment with your thoughts! 1. 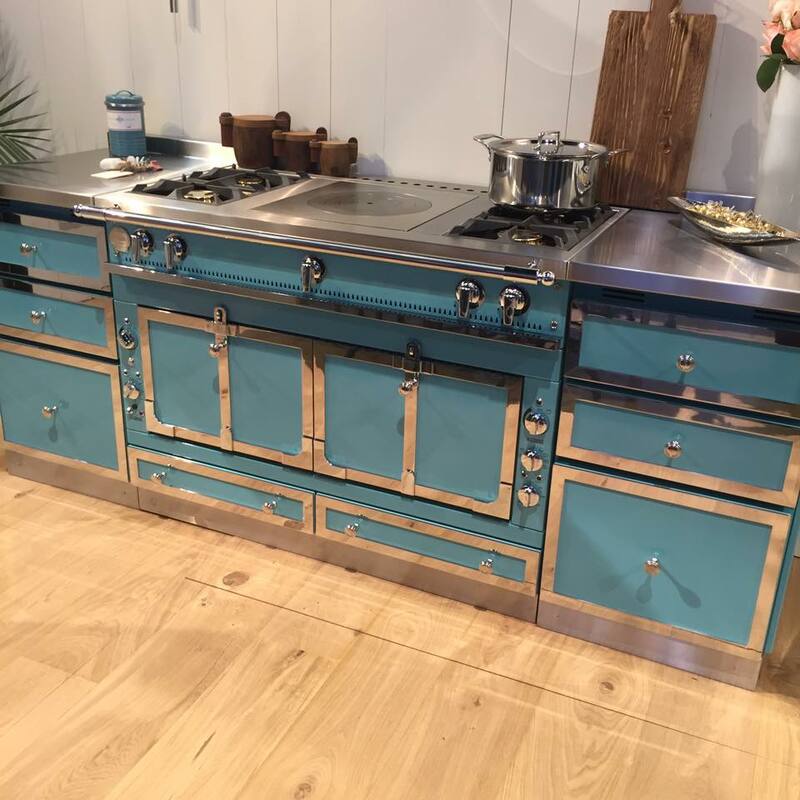 La Cornue’s stunning featured kitchen range. 2. 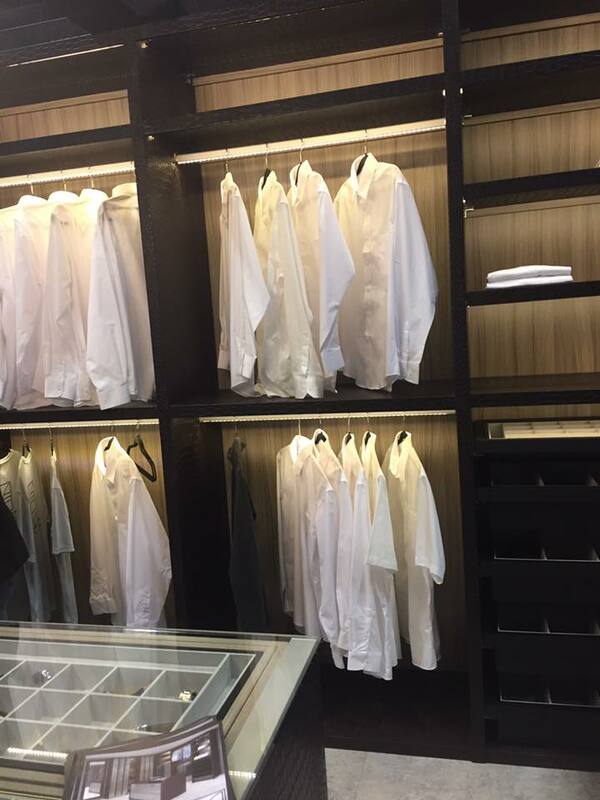 Minimalist men’s walk-in closet design. 3. 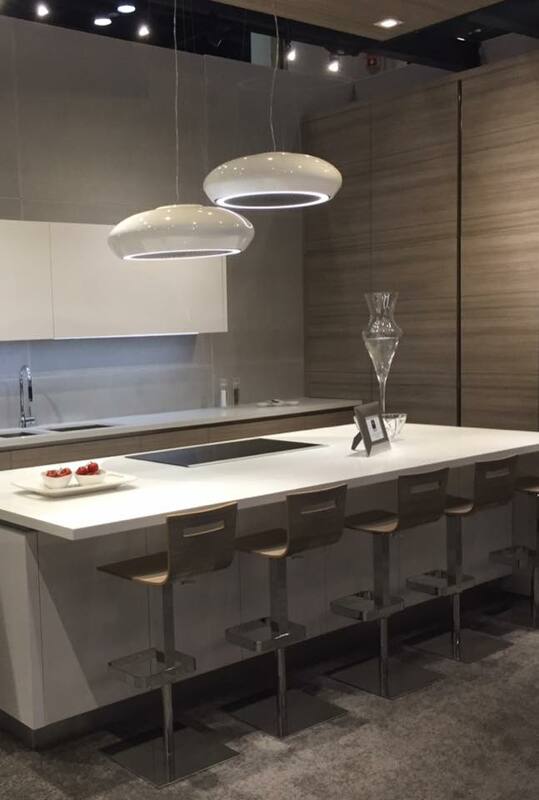 Transitional kitchen design with statement island lighting. 4. Funky, eye-catching black & white kitchen tile design. 5. Streamlined white & brown transitional kitchen display.